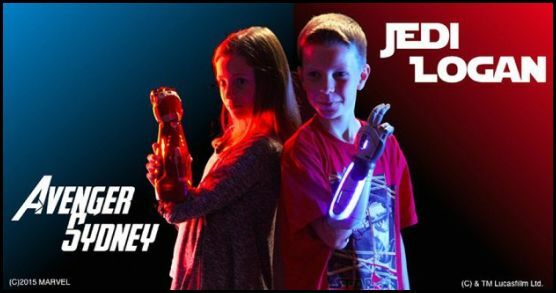 "Now kids can get excited about their prosthetics. 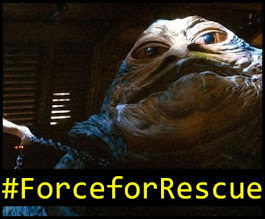 They won’t have to do boring physical therapy, they’ll train to become heroes. 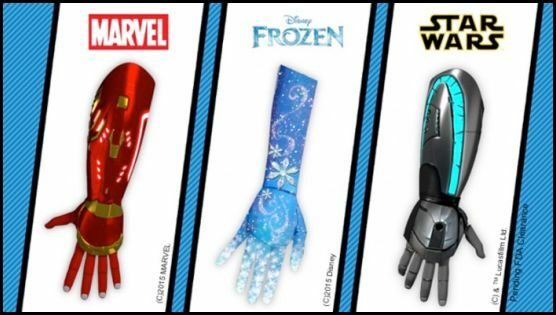 They’re not just getting medical devices, they’re getting bionic hands inspired by their favorite characters." What better way to make kids who may feel insecure about their condition than by making them look like their favorite heroes? 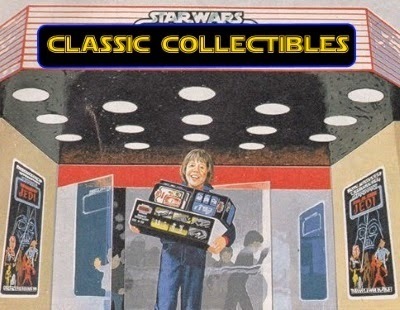 Thanks to /Film for the news bit.